As a categorical imperative, challenges and calls upon the world's leaders as well as each of us to do all the good that must be done. [Quote from "black box" sci-fi novel written by Gary "Chris" Christopherson.] 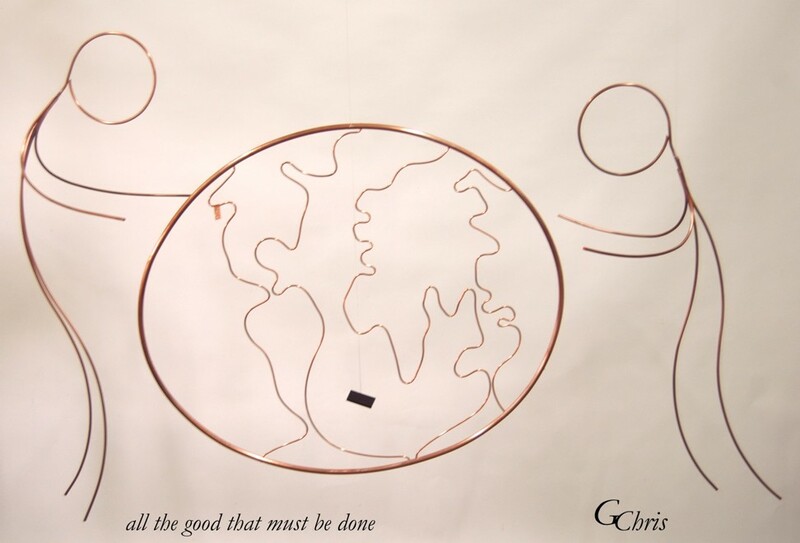 The full title is [do] all the good that must be done.